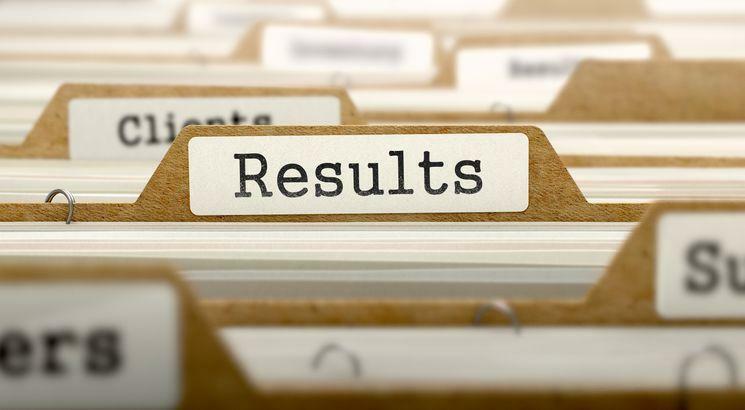 NEW DELHI, APRIL 15: Staff Selection Commission (SSC) has released the result of SSC Stenographer 2018 for Computer-based Examination (CBE) on April 15, 2019. Candidates who have qualified the exam can check their result from the official website of SSC - https://ssc.nic.in/. The scorecard for SSC Stenographer will be released on April 19, 2019. As many 27,164 candidates have qualified for the second stage of selection process i.e. Document verification (DV)/Skill Test. Along with the declaration of SSC Stenographer result, the commission has also released the cutoff of the CBE. The cut off for general category candidates is 138 for Grade C, whereas the cutoff of OBC is 133. Earlier, SSC has released the answer key of SSC Stenographer 2018 on March 8, 2019. Candidates were able to raise objections against the answer key March 8 to 11, 2019. The computer-based exam of SSC Stenographer 2018 was held from February 5 to 7, 2019. SSC Stenographer CBE comprises three sections from General Intelligence, General Awareness, English Language and Comprehension. The exam was conducted for 200 marks where 200 questions were asked from different sections. According to the notice released by SSC for the year 2018 recruitment, 4,36,910 candidates had registered for the exam whereas 1,85,357 (42.43%) appeared for CBE for 1,201 vacancies. SSC conducts SSC Stenographer exam for the recruitment Stenographer Grade ‘C’ (Group ‘B’, NonGazetted) and Stenographer Grade ‘D’ (Group ‘C’) for various Ministries/Departments/Organizations in the Government of India.